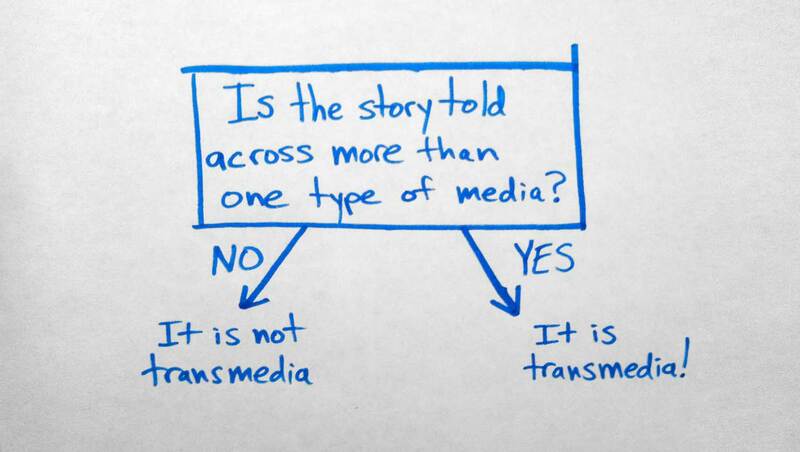 This Is Transmedia! | Flowchart: Is This Transmedia? Now get back to making an awesome project and please tell us about it so we can interview you.